Question: Is this a hip roof? 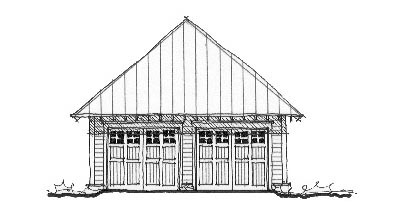 Garage Plan 73780. Answer: Thank you for your interest in our firm! Garage 73780 has a hipped roof.